Following the release of the Heretic demo at GDC 2019, we caught up with Lucas Meijer to talk about how developers can blend reality and illusion with the Unity engine. This year’s Game Developer’s Conference (also know as GDC) has had quite a few surprises and reveals. Among the most notable, though, is the reveal of the Heretic demo, a video created entirely using the Unity engine. Following the reveal of this cinematic, we caught up with Lucas Meijer, VP of Engineering at Unity to talk about how the engine enables developers with the tools they need to blend reality and illusion together into one. During the interview with Meijer we were able to learn not only about the tools that Unity provides developers, but also a bit about how the engine has evolved over the years. According to Meijer, when Unity first released it was designed for mobile development. Now, though, the engine has quickly made a name for itself as a sophisticated option available to developers of any stature. The number of things possible with Unity is staggering. 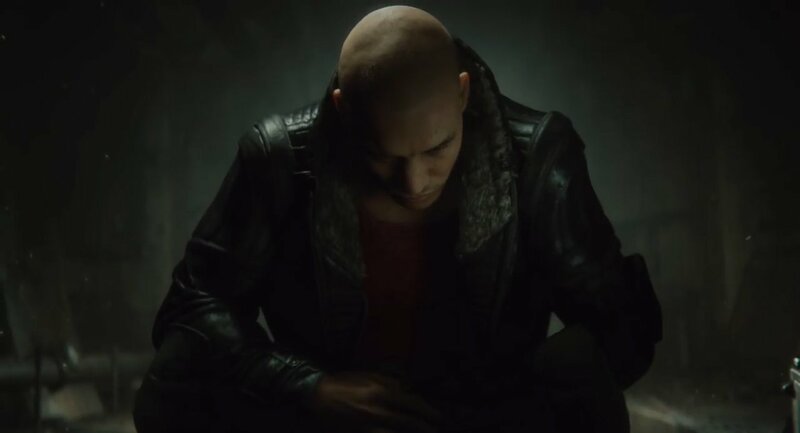 While talking to Meijer he explained how just moments before the cinematic for Heretic was revealed at GDC 2019, the team was busy making changes to the scenes; moving cameras around, changing the length of different points in the film and more. This is, of course, something that isn’t available in traditional filmmaking. Perhaps the most staggering thing we learned during our interview, though, was that the development team had recently created a commercial for BMW. In the commercial, the directors fused real shots of the car with completely computer-generated shots. According to Meijer, he was asked to point out if shots were fake or real, and on many occasions his answers were incorrect. This ability to really bring a product to life via computer generation is extremely interesting and spectacular, and all these tools are available for developers within Unity. You can check out the full interview in the video we’ve included above, but you should also be sure to subscribe to Shacknews and GamerHubTV on YouTube for more great content and interviews like this.